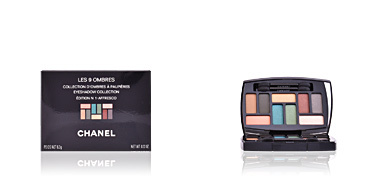 PALETTE 5 OMBRES by CHANEL. 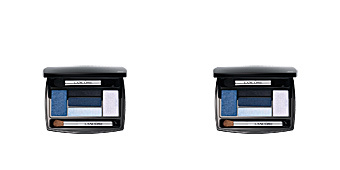 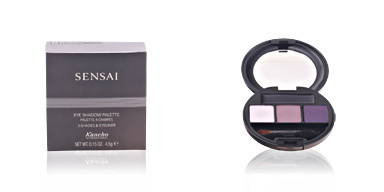 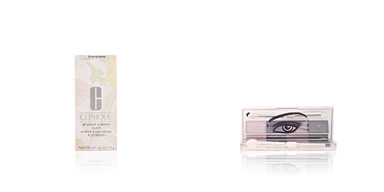 Five eye shadows to give depth and lightness to your eyes. 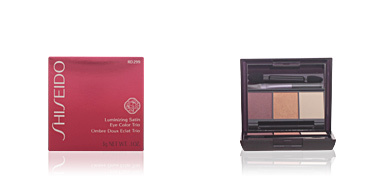 Pink, ivory patina, eggplant, petrol blue and malachite green combine to achieve a multitude of different looks, ranging in intensity. 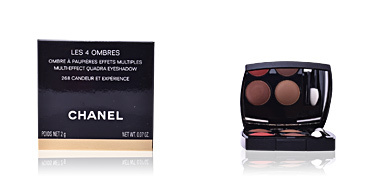 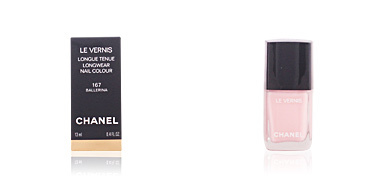 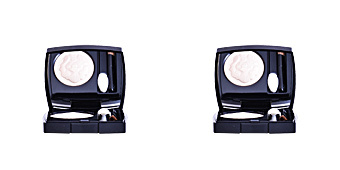 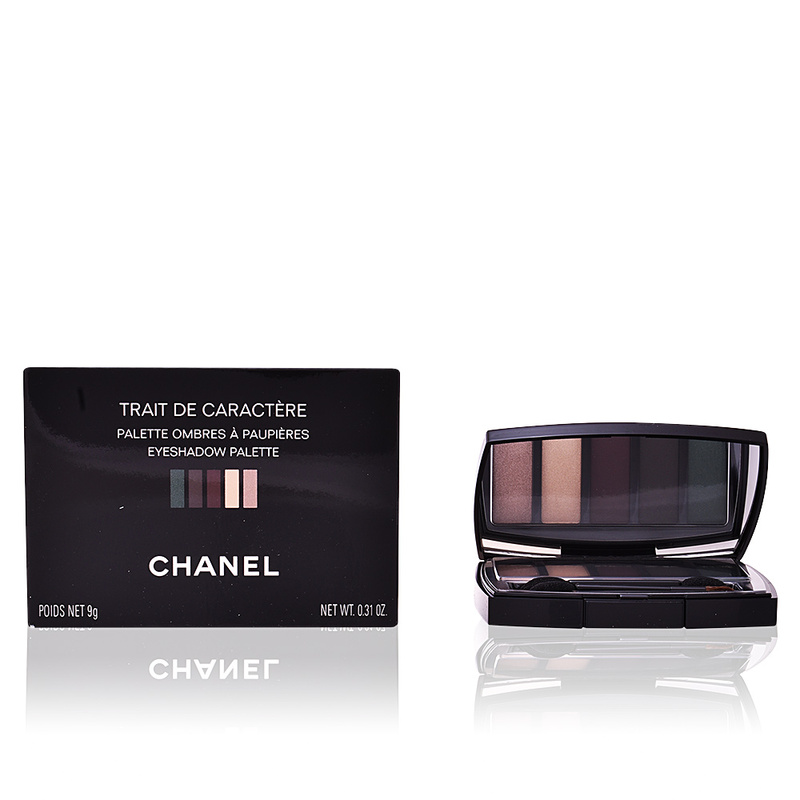 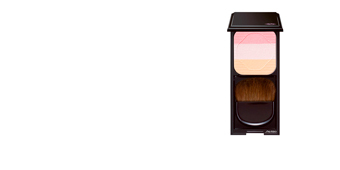 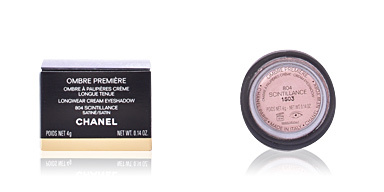 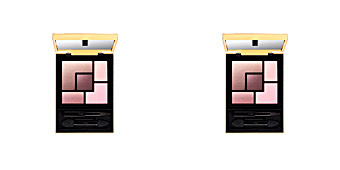 The CHANEL shadow pigments incorporate illuminating pigments to pick up every flash around you. 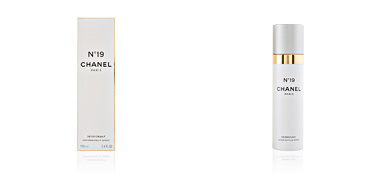 As usual, the exclusivity and luxury of CHANEL is represented in its black lacquered case with the brand's logo.